Learning how to delegate your time properly is an important part of running a successful website. Whether you have an income earning blog or a business website, you’ll want to learn these quick and easy tweaks that will create a sales funnel to increase your revenue. You should know by now that having a blog is an important step for any business. There is one main way to use your blog to build a mailing list and that’s an opt-in form. Having a subscription form is a brilliant way to build your mailing list. This allows you to have more people to privately reach out to with new sales, affiliate deals, and other deals that you’re currently promoting as an affiliate partner. You could have the opt-in form show after a person goes to exit your site or upon entering the site. Test out each option for a few months to see which one will entice your readers the most. I have heard great success with having an opt-in form at the bottom of every blog post. Giving your readers an opportunity to sign up for your mailing list after they’ve read something on your site is the perfect way to keep their attention on you. If a reader enjoys what you just shared with them, they’ll be more likely to subscribe to your mailing list. 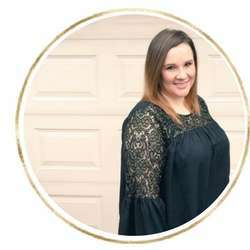 Lastly, you could add a printable checklist that pertains to what you just wrote about, a coupon deal or a product that one may purchase after reading your article. Sharing a related offer pertaining to what your article is about will increase your chances of earning more affiliate revenue and sales. You should take time every week or month, depending on your schedule, to go into older content to link to newer content. I’m sure you already inner link with new blog posts, but going into your archives and linking to newer content will help make more money because people will stay on site longer. Not only is this strategy good for keeping visitors on your site, but it’s good Sear Engine Optimization practice. Inner linking like this method helps search engine robots index you properly and keeps them on your site longer, which ultimately starts earning you more ad revenue and indexing you higher in search results. No matter what you’re giving away, a free report or paid product, you’ll need to have a download page and learn how to make the best of this page. Your download page should serve as both an option for them to download their free “prize” for signing up on your list as well as bringing them back for more. Another great way to make the best of your download pages is to use a script so that you can upsell to your client after they download the free item. This will be an automatic script that shows, trying to upsell the reader on another item, at full cost, that pertains to what they just downloaded. Lastly, using a confirmation page is a great way to get people to join your VIP Group or upsell them to something similar, while they confirm subscription to your email list. 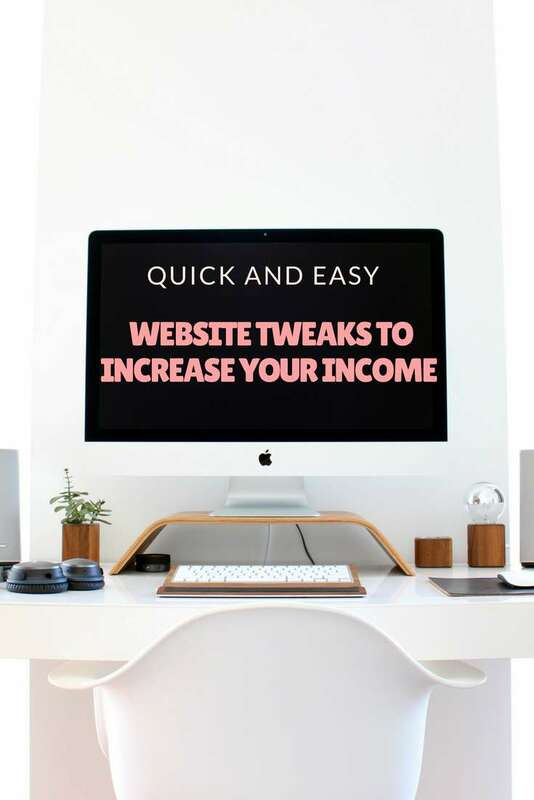 You should take time to use these quick and easy website tweaks to make more money. You’ll have to invest a bit of time now, but it will pay off faster than you realize.